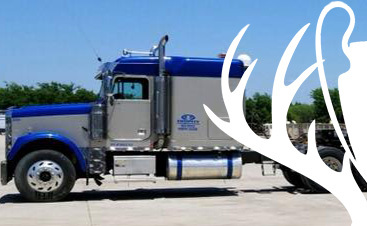 Utilizing an industry-leading process where logistics services, heavy-duty equipment, and years of experience combine, at Trophy Transportation, we are able to provide Top Rated National® specialized transportation solutions for even the most complicated haul. 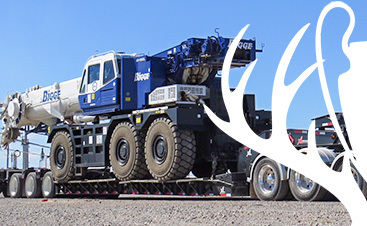 With more than 15 years of experience, and thousands upon thousands of miles logged, we are the experts the experts choose, safely and effectively transporting all types of heavy equipment and machinery. 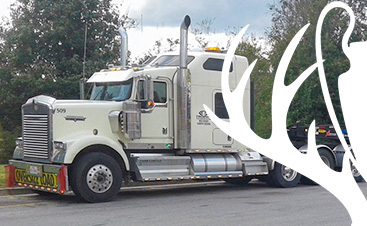 Supported by an extensive fleet of heavy-duty vehicles and our team of transportation brokers, we have become one of the most respected and sought-after national transportation companies in the nation. From town to town, and coast to coast, we guarantee exceptional service at every turn.